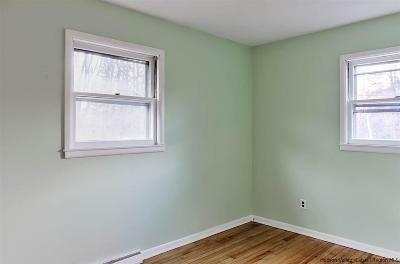 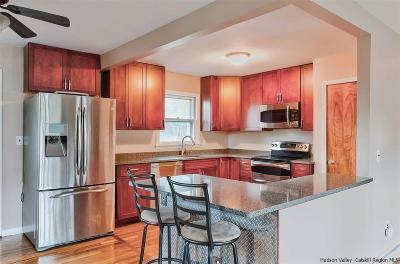 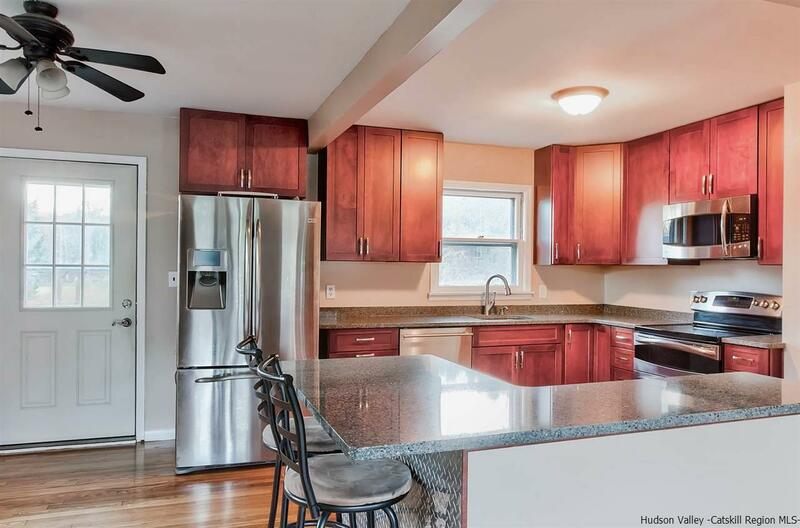 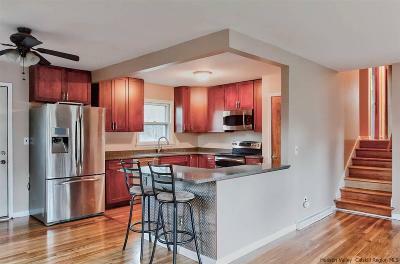 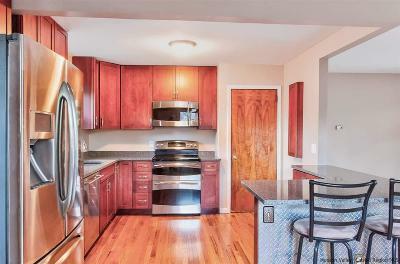 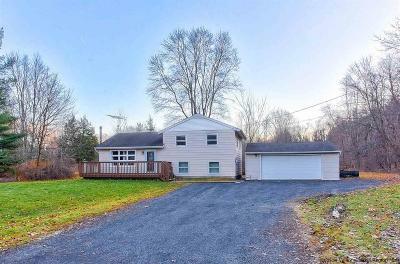 Located on one of New Paltz's most beautiful meandering roads, this three bedroom home is turn-key and move-in ready. 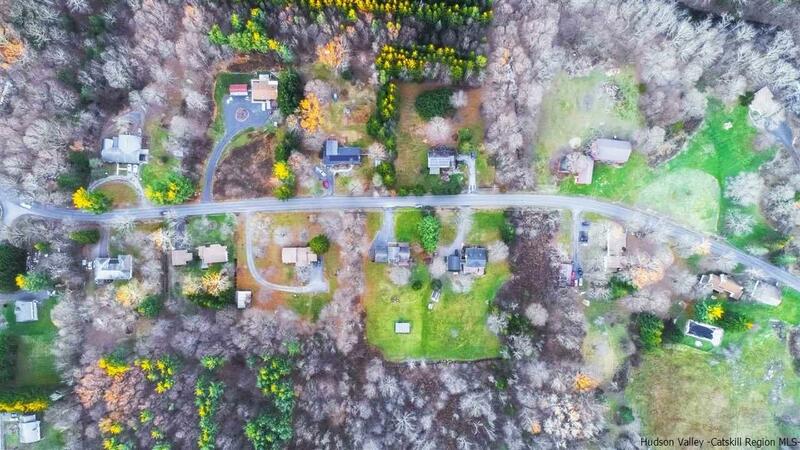 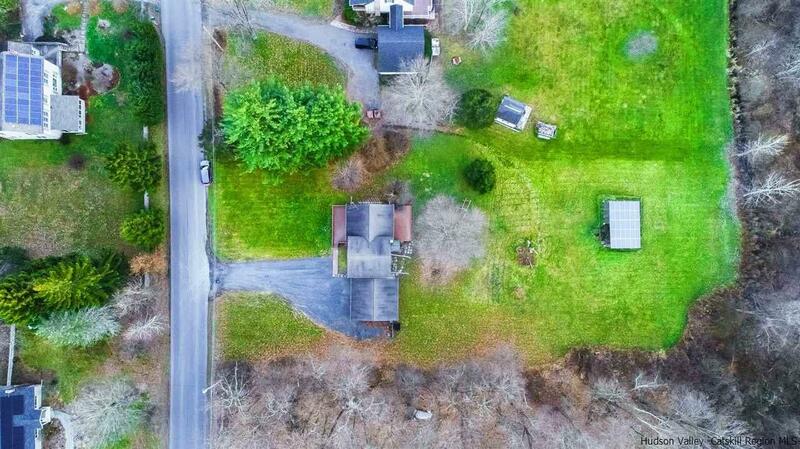 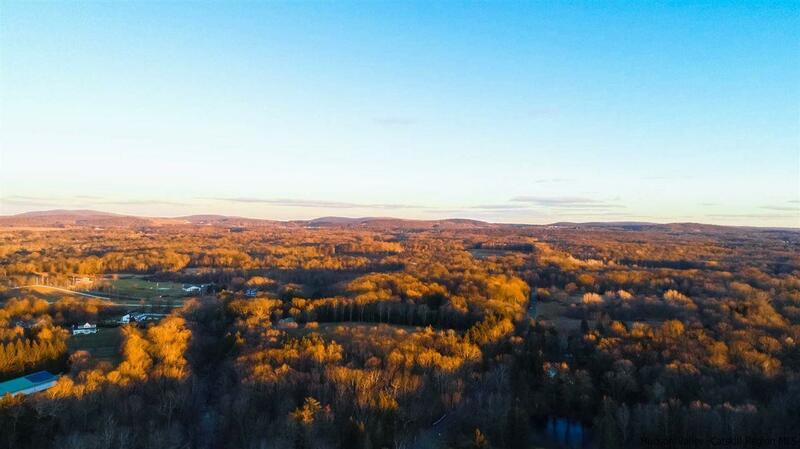 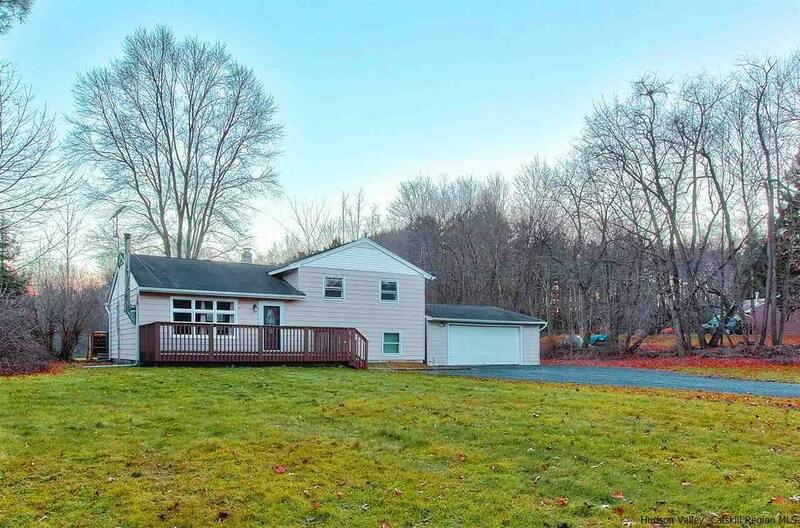 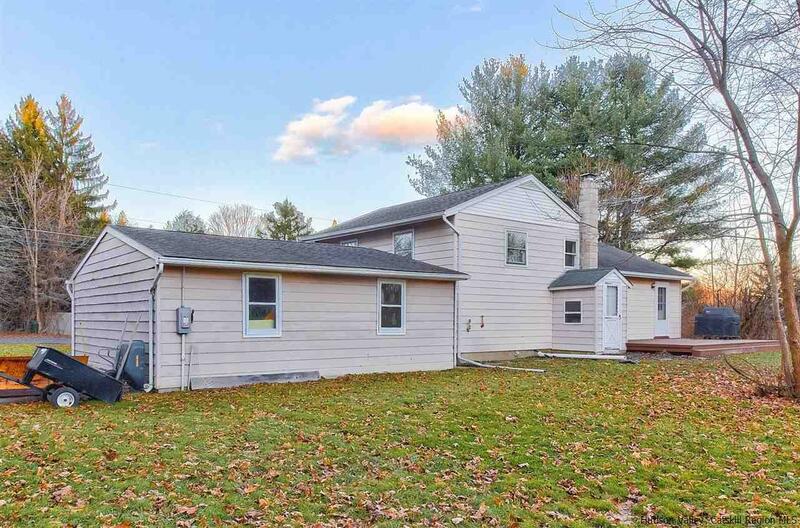 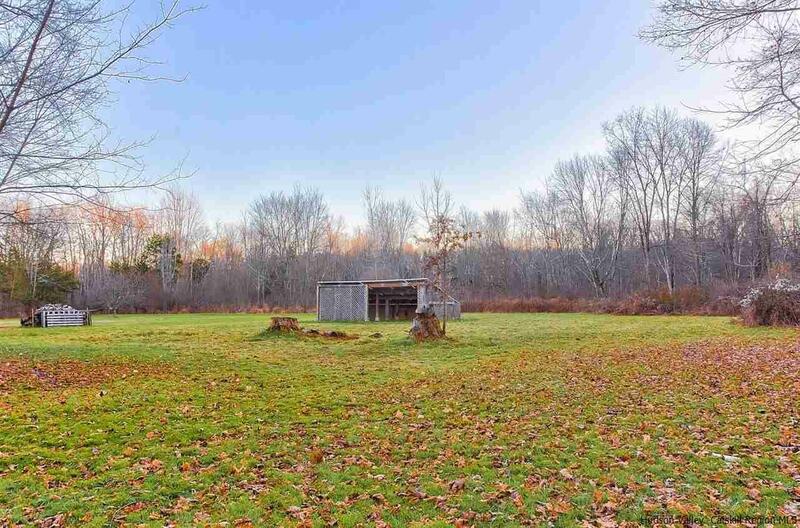 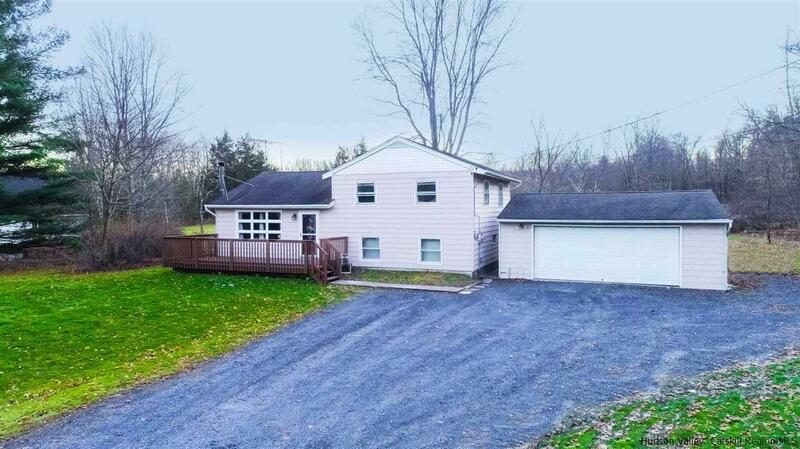 Situated on one level acre centrally located between New Paltz and Gardiner, this property lends itself to some privacy yet with the convenience of being close to all you may need. 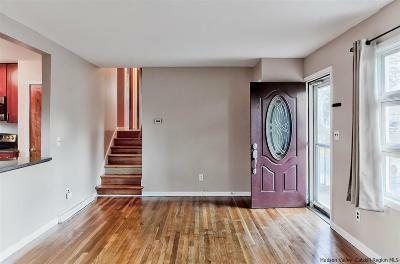 Enter the home through the front porch, perfect for some adirondack chairs and relaxation on warm Hudson Valley days. The main living space has a desirable open and bright concept, with plenty of natural light through the main picture window. The living room features a free-standing wood stove, which gives off incredible warmth and is highly efficient in lowering utility costs. 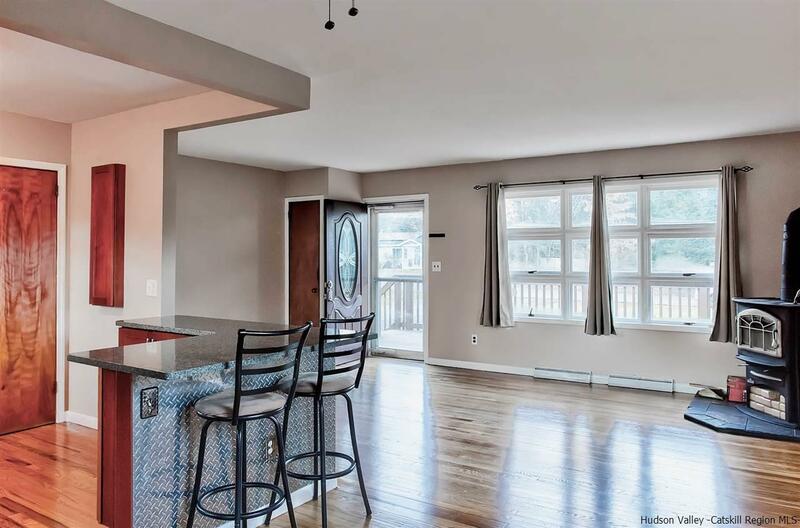 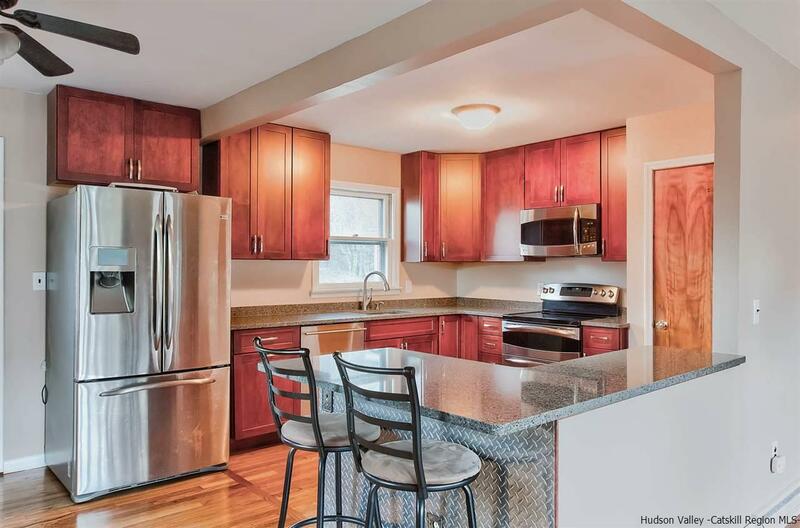 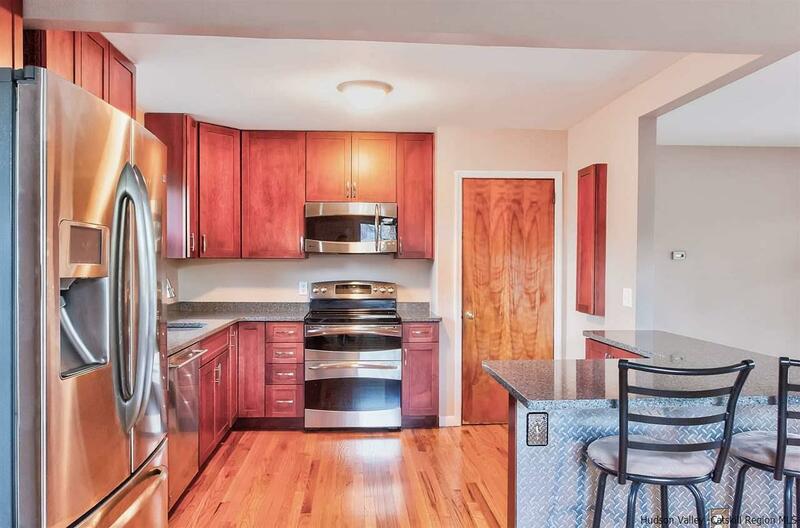 The dining area is open to the living room and gorgeous kitchen, which has been updated with new cabinets, Quartz countertops, all new stainless steel appliances and breakfast bar. The main level walks out to a rear deck, which is open to the beautiful backyard, ideal for BBQing, entertaining or just resting. 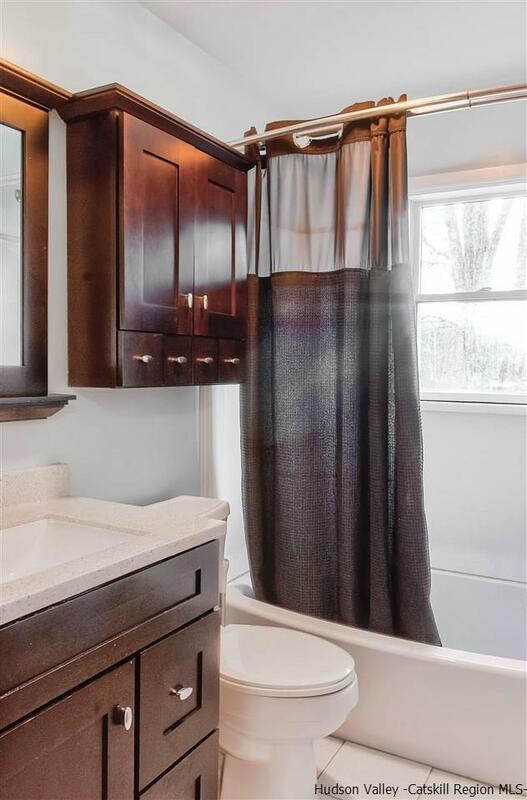 The upper level features all three bedrooms and updated full bathroom with tub/standing shower. 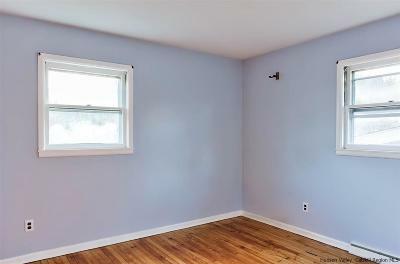 The lower level is partially finished, perfect for additional living space for a media room/workshop/office with the second full bathroom and also has a seperate laundry area and storage room. 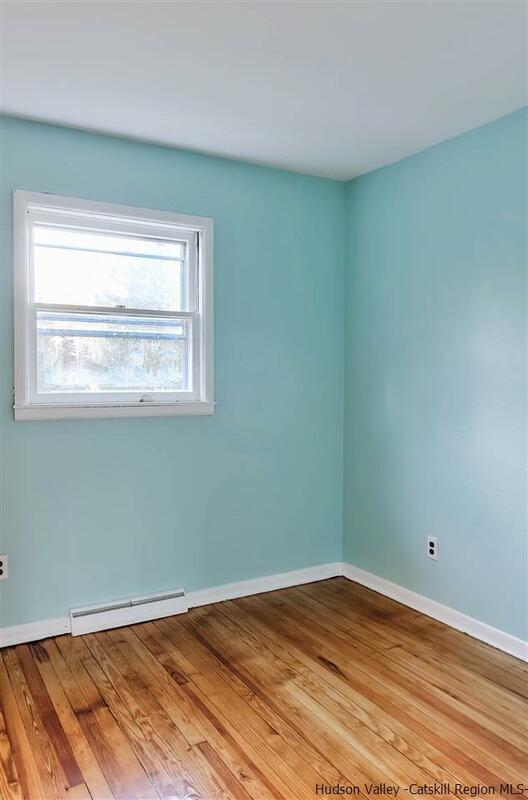 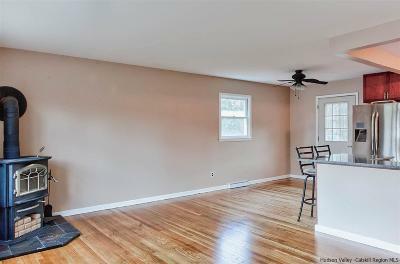 Beautifully refinished hardwood floors compliment the main space throughout. 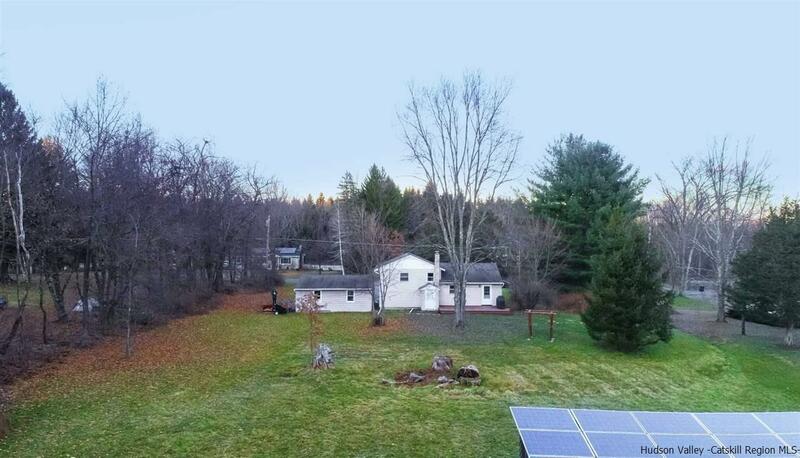 Detached two-car garage with electric and separate panel box, in addition to the rear shed strategically designed with solar-panels for optimal sunlight for overall energy savings. 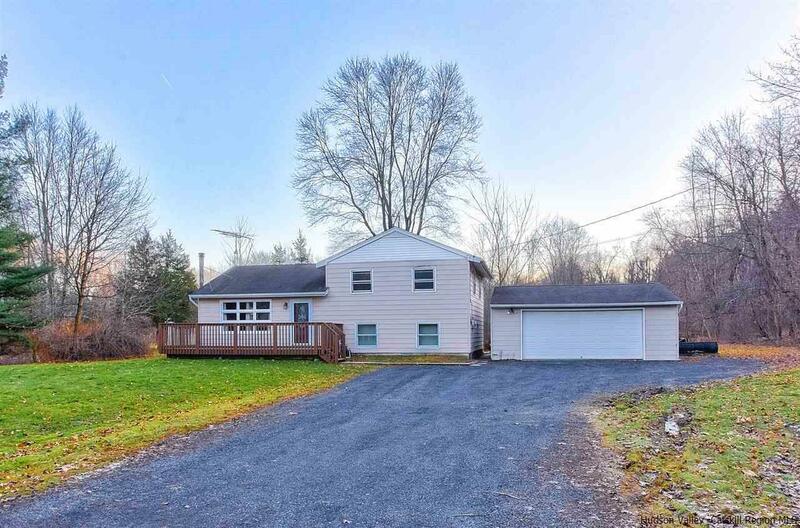 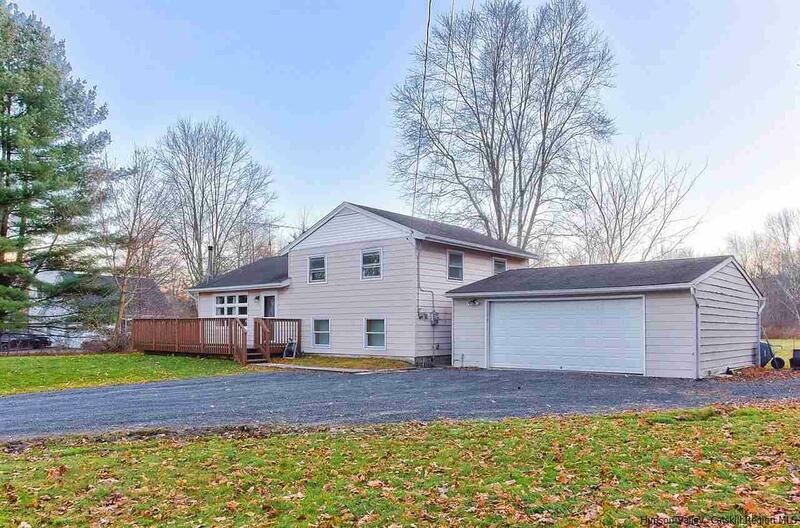 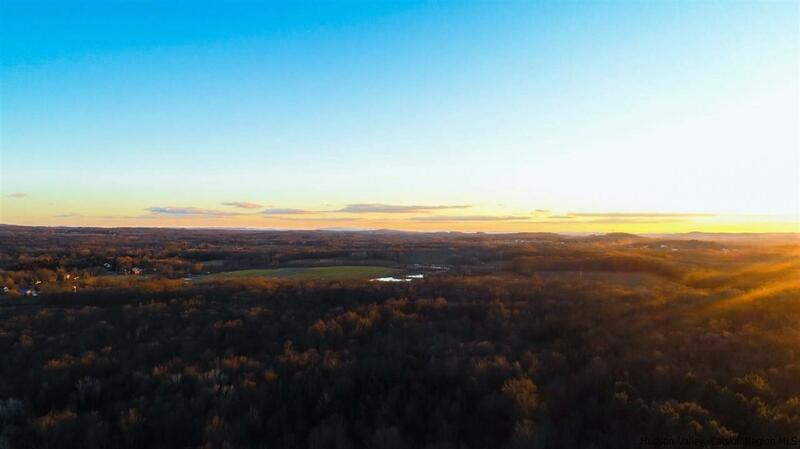 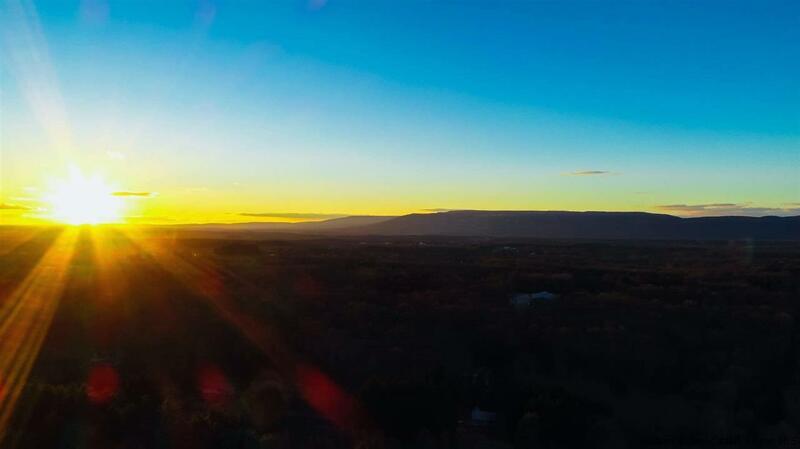 The house sits on one beautiful acre of land, minutes to the Rail Trail, Mohonk Preserve, and all that the Hamlet of Gardiner and Town of New Paltz have to offer.